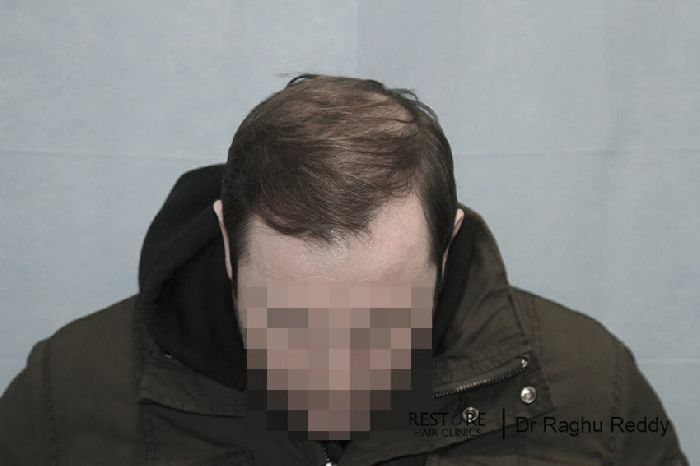 43 year old male presented to us with Norwood 5 pattern of hair loss. 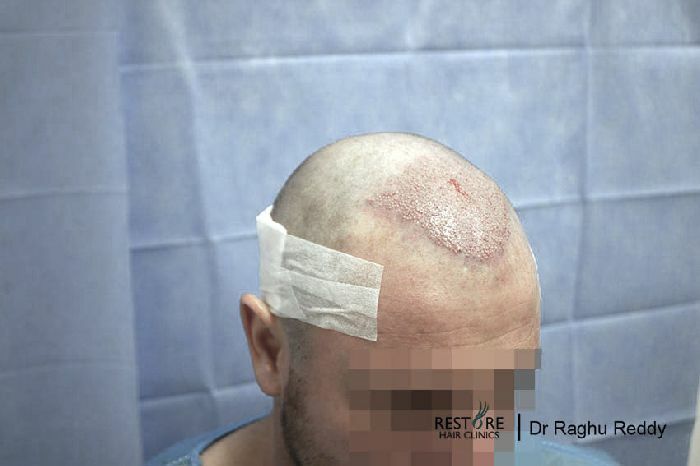 Following assessment by Dr Reddy, his suitability was established for FUE. 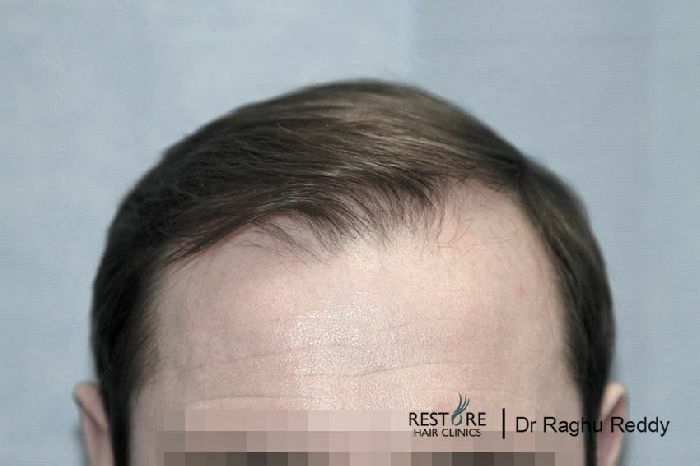 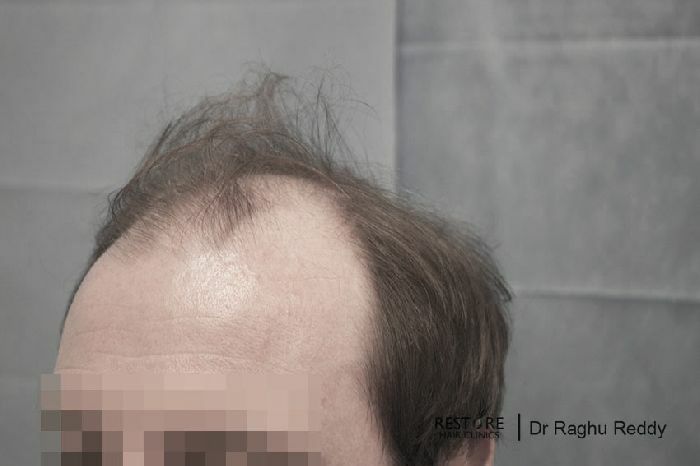 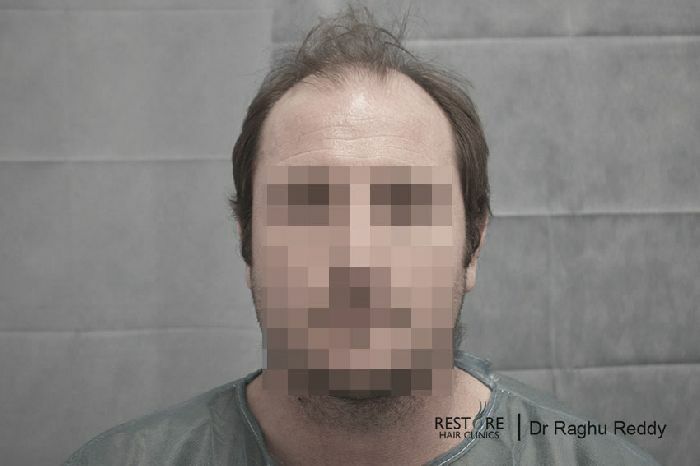 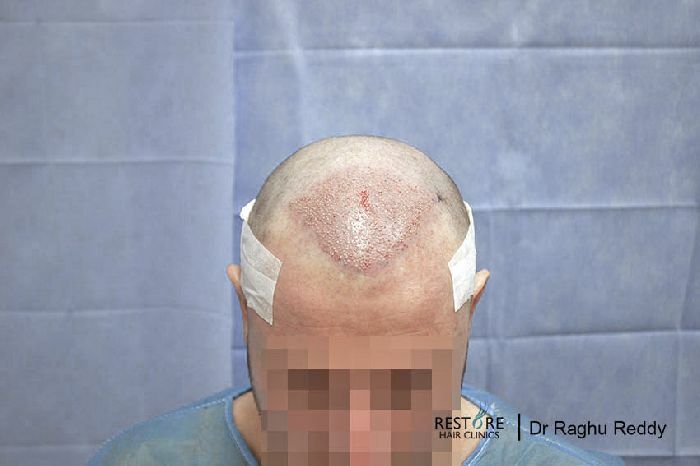 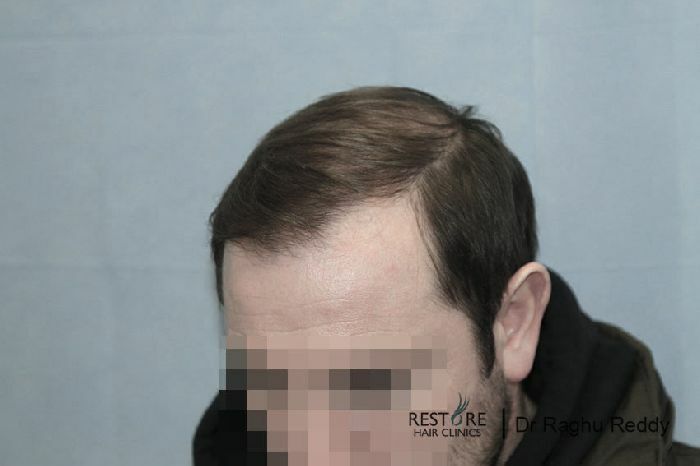 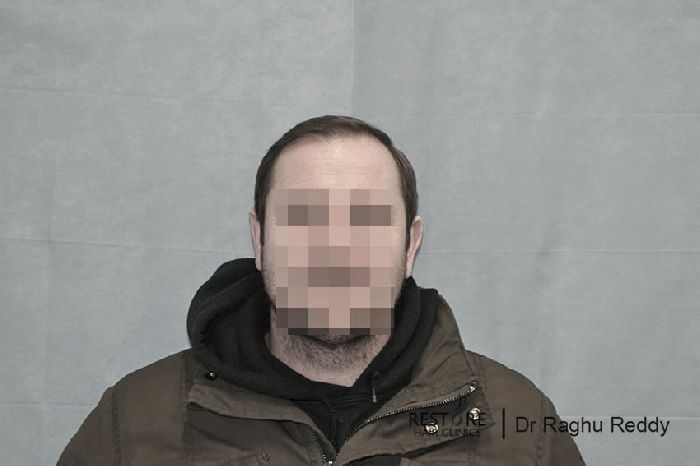 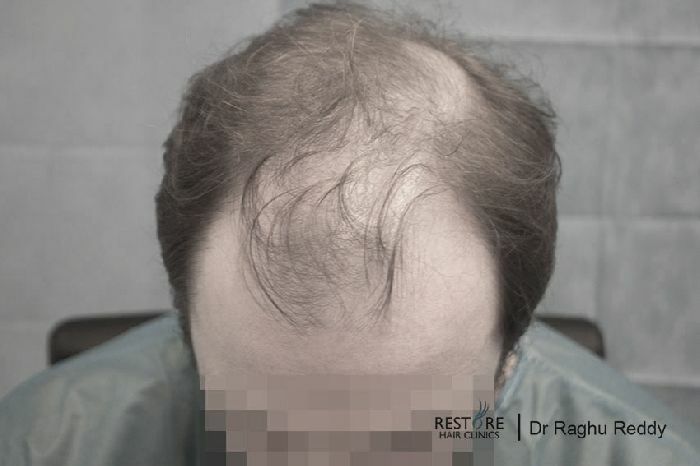 3211 grafts were transferred using FUE technique. 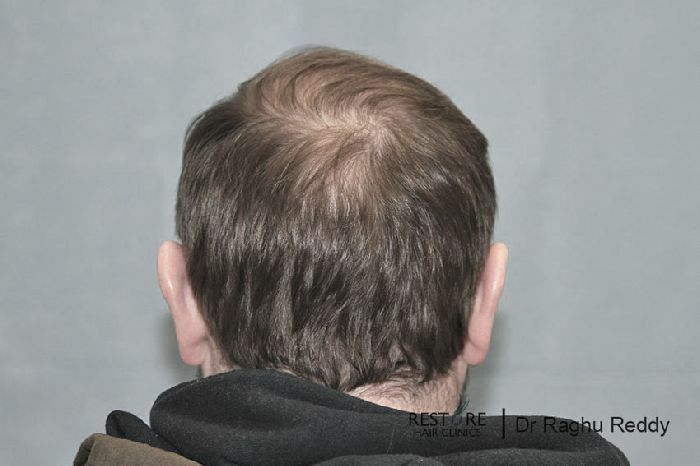 Attached are the pics 9 months after. 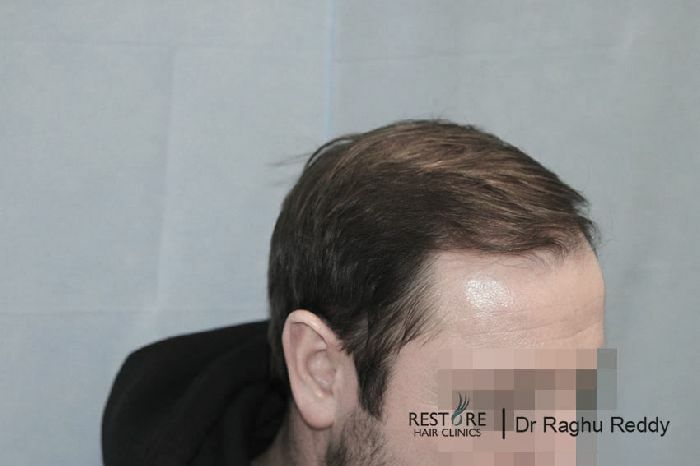 We believe due to extensive exposure to sunlight, his hair seems to appear slightly tinted.